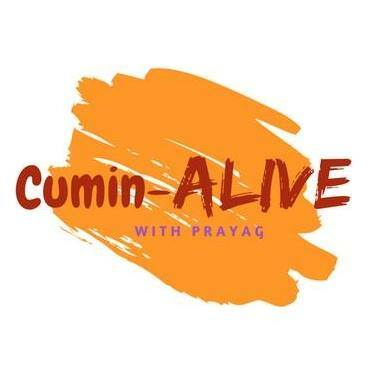 Cumin-ALIVE are really rather excited about this one (Friday, 22 March 2019), the fabulous folk at Rockaway Park have allowed us to take our special blend of my mothers mothers spices to to The Green Room Cafe. We have 30 seats you can fill. We have a beautiful place to eat. We have the fabulous folk at Rockaway Park…..
As always, absolutely vegan, just like an Indian Elephant. As always, we will try to bring you something that you just might not have tried before. As always, it’s going to be real, it’s going to be authentic, it’s what my mum fed me. 5 Courses of original Indian Street Food for the Street Food Price of £25.